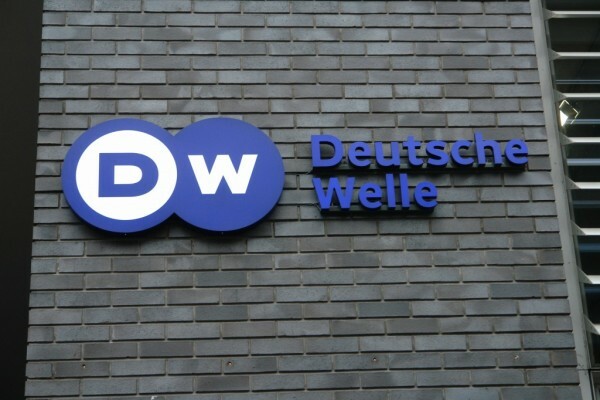 Deutsche Welle’s newly-designed traineeship offers the chance to go around the world in just 18 months and to look into economic and cultural issues as well as news and sports. DW is looking for young people from all over the world interested in a comprehensive, exceptional quality journalism program with an international broadcaster. The next traineeships start in September 2016. The program covers the range of skills a journalist of the future needs: TV moderation, multimedia storytelling, data journalism, social media and virtual reality – in seminars, workshops and of course the DW editorial offices and correspondent bureaux in Washington, Moscow and Brussels. DW trainees are involved in long-term innovative, international projects and have been honored in past years with the CNN Journalism Award and the Grimme Prize. For the first six months of the program, trainees earn a bruto salary of EUR 1,590 per month. This increases to EUR 1,790 a month bruto for the following six months. For the final six months, trainees earn EUR 1,855 per month before tax. Native speakers of another DW program language with a good, working knowledge of both English and German. Applications will be accepted via the online application system. Am I Working Too Hard And If So Why?